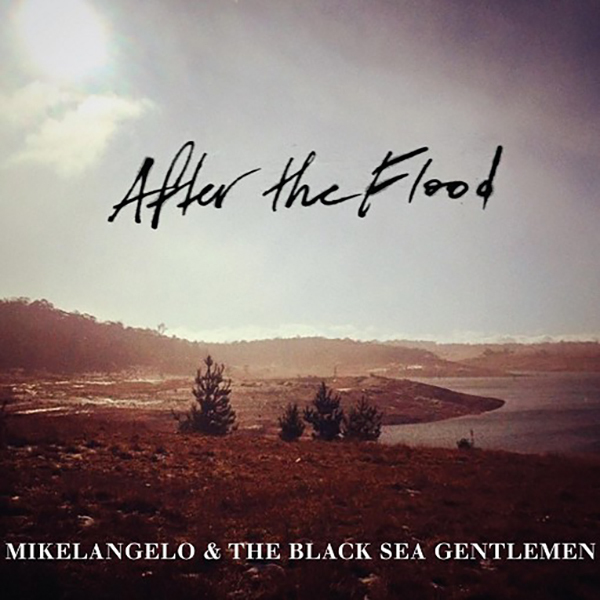 AFTER THE FLOOD features 14 new songs inspired by tall and true tales of the highlife and the lowlife of the European working men on the epic Snowy Mountains Hydro Scheme in the 1950s and 60s. The band delve deep into this wild chapter of history, armed with vivid imaginations and a veritable arsenal of instrumentation, the gentlemen add their own unique and compelling take on the making of modern Australia. SBS news story about the 4th MBSG album After The Flood, released May 2016. Shot at Vivid LIVE by SBS 17 June 2016; songs ‘Way Down Below’ feat. Mikelangelo and ‘Handsome and Highwired’ feat. Rufino. 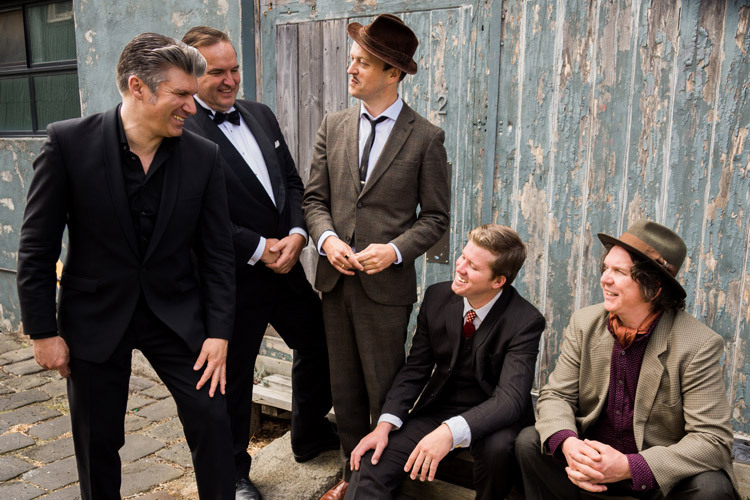 As part of the After The Flood album launch tour, Mikelangelo and the Black Sea Gentlemen performed at Vivid LIVE in Sydney. The show was captured by SBS news and woven into a mini-documentary piece about the band, their new album, and the story of the Snowy Mountains Scheme, including interviews with Mikelangelo and also with his father Vinko Simic, who fled Communist Yugoslavia and worked on the Scheme on his arrival in Australia. 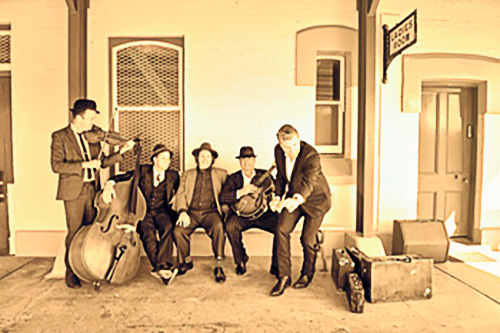 Locals were treated to a spontaneous burst of rousing music and dance from Mikelangelo and the Black Sea Gentlemen as the band celebrated their arrival at the Cooma railway station. Famous in their former home countries, the group were forced to separate when fleeing persecution in the Eastern Bloc some years earlier. Their reunion at the gateway to the Snowy Mountains was filled with camaraderie and high emotion, and Mikelangelo was quoted as saying: “I like this place already, bring on the dancing girls!” For workers on the Hydro scheme, the music of the Black Sea Gentlemen will come as a welcome relief from the long hours of back breaking work they engage in each day. 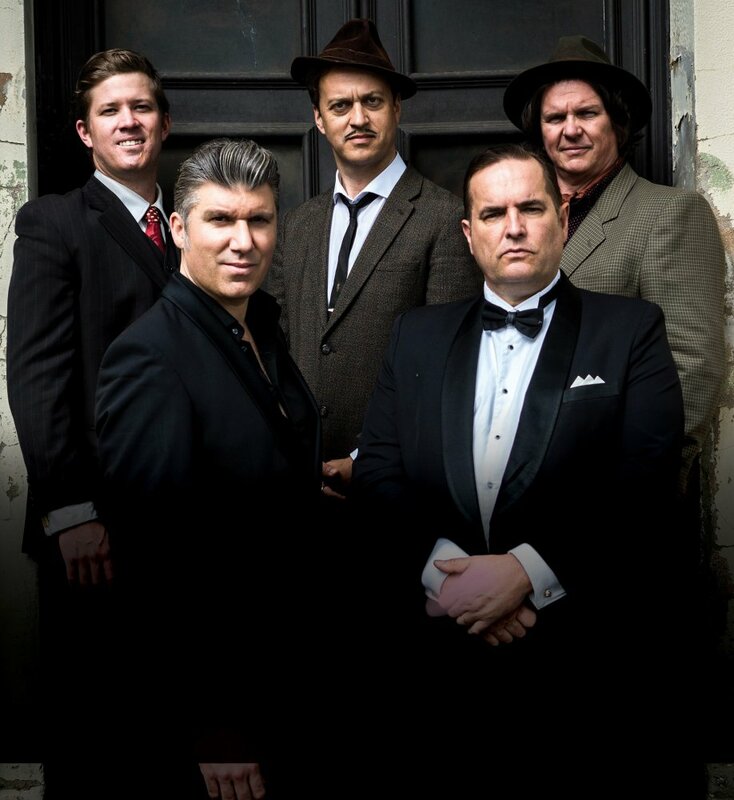 Like them, soon Mikelangelo and the Gentlemen will be working on the Snowy and calling this place home like all the other New Australians who have made their way here over rough seas to start life again in the lucky country.